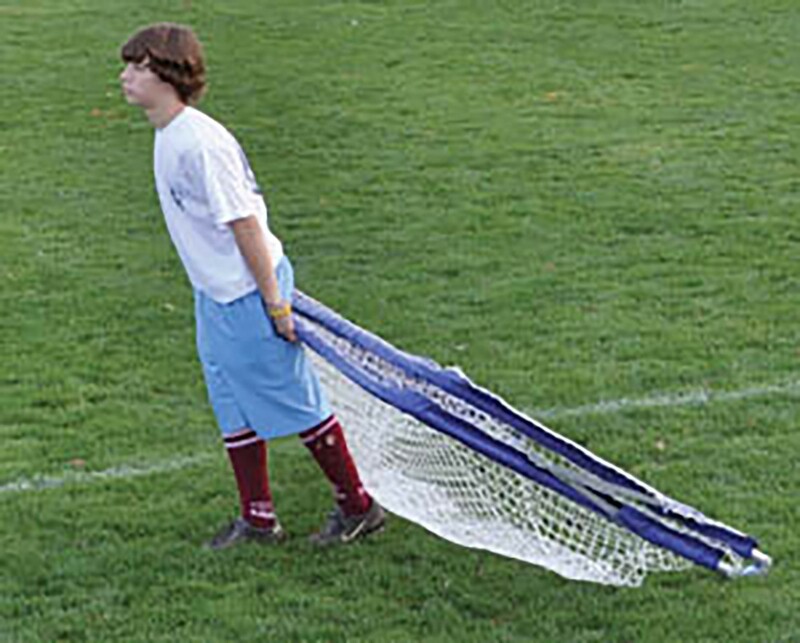 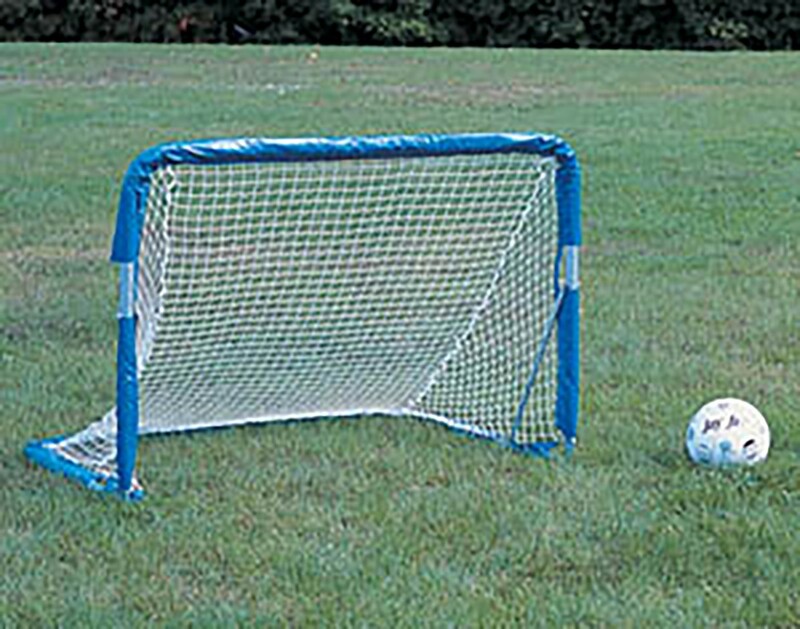 The Jaypro STG-34 soccer goal has a unique folding design that makes is easy to transport and store. 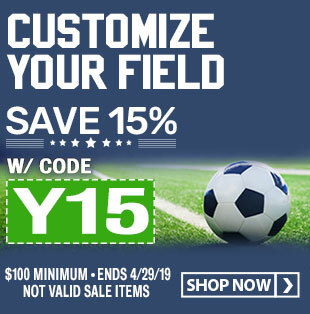 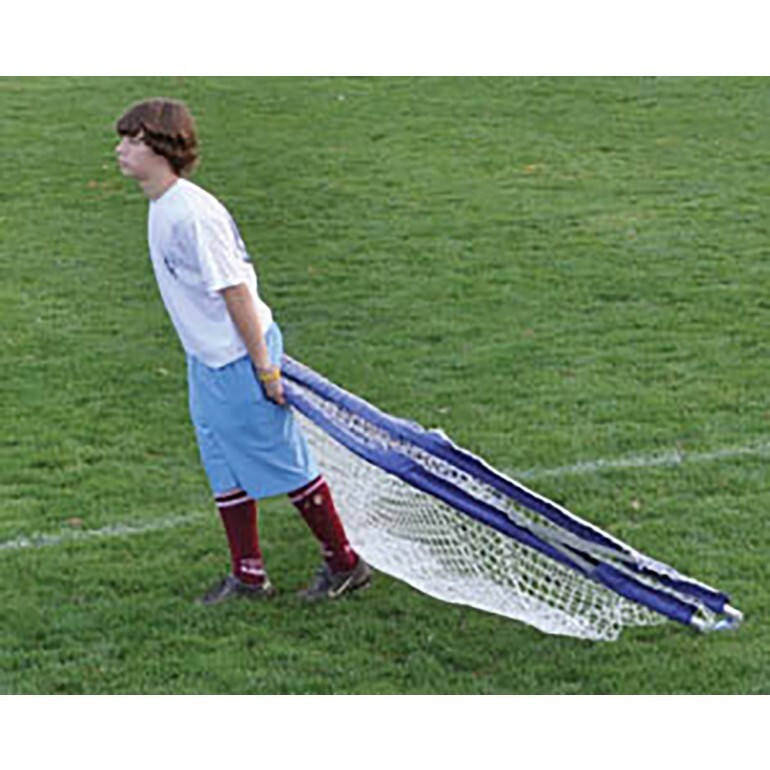 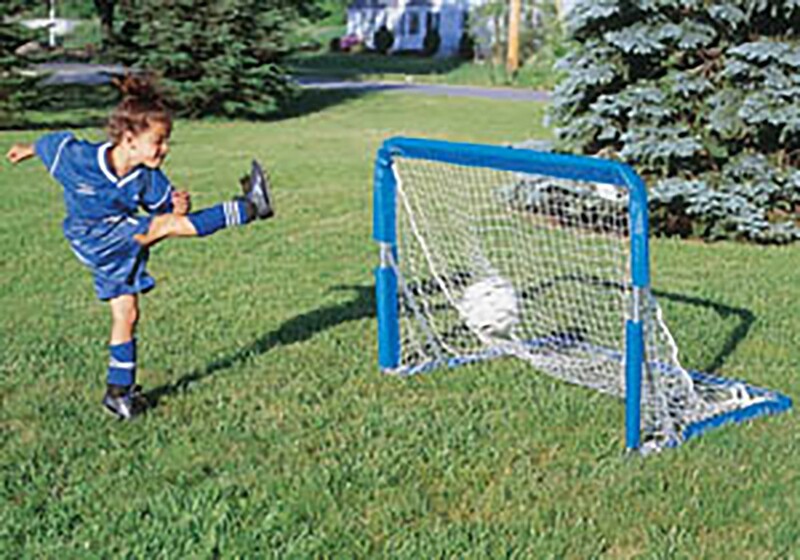 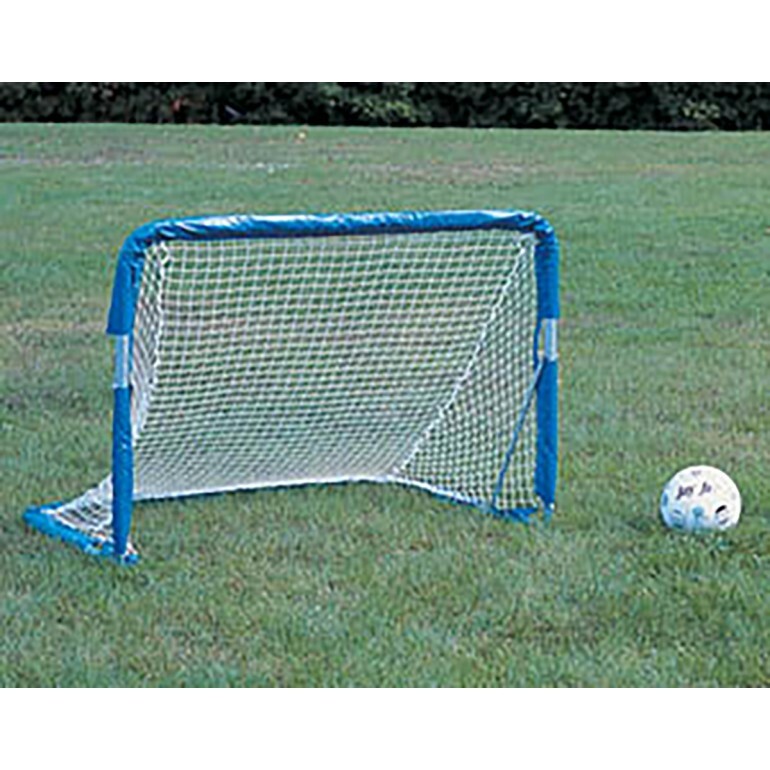 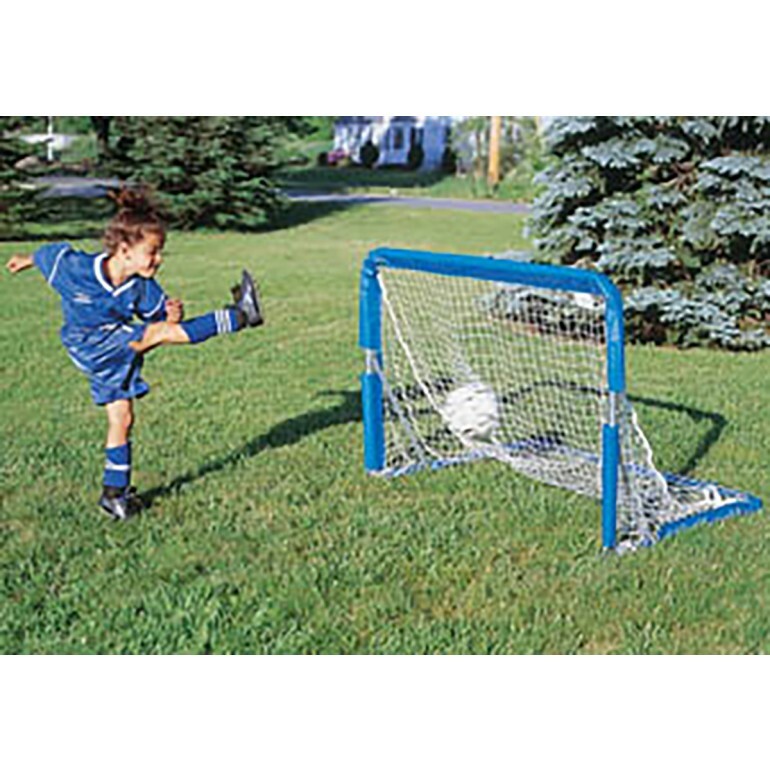 Quick release pins allow the goal to fold flat in seconds without removing the net and the net has a sleeve design that gives the goal a great look.This attractive, versatile goal is great for short-sided games and developing shooting skills for both institutional and back yard use. 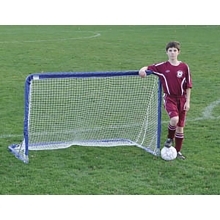 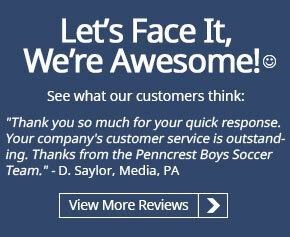 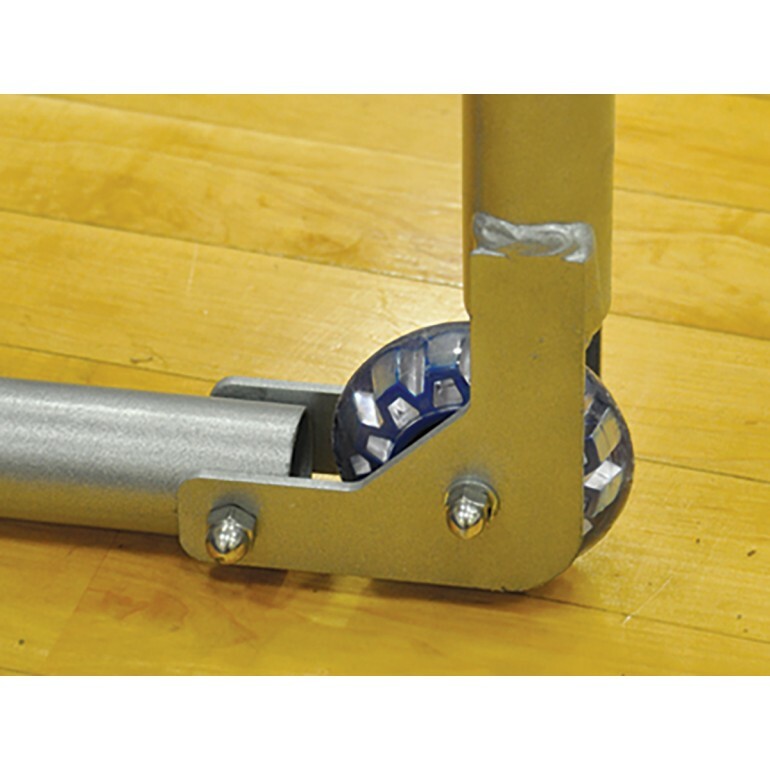 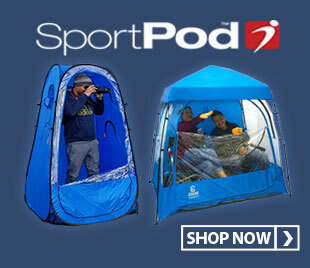 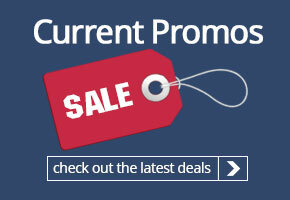 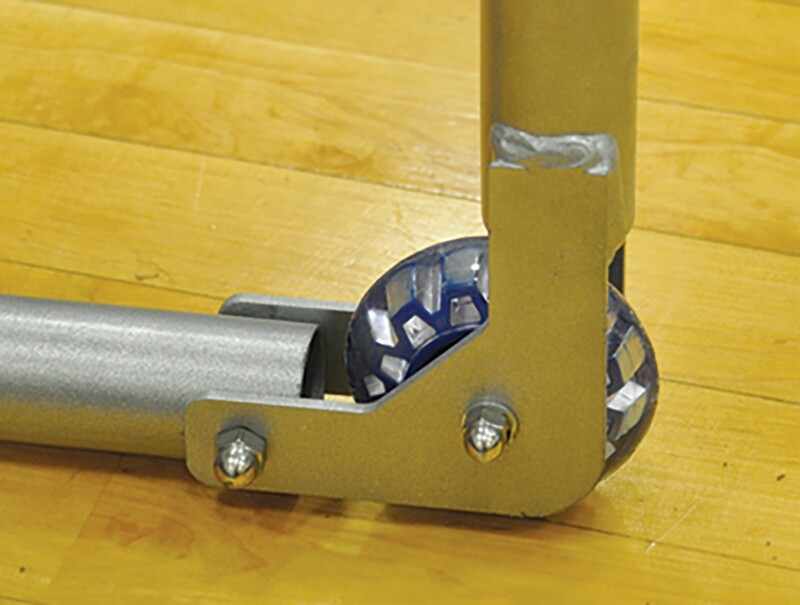 In-line wheels (see inset) are included and make this goal an excellent choice for the gym and the field.